(Drink – soft drink, small glass of house wine or pint of lager/beer) Go to the bottom of the page to claim this offer! 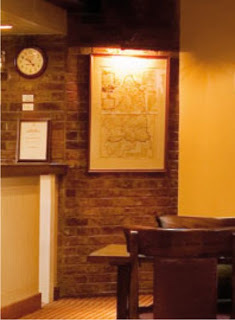 Informal and welcoming, the Linden Tree Pub offers diners well-crafted dishes served in an un-fussy and comfortable environment. Take advantage of the sunshine by choosing a table on our patio to enjoy lunch and then return in the evening for a delicious dinner.